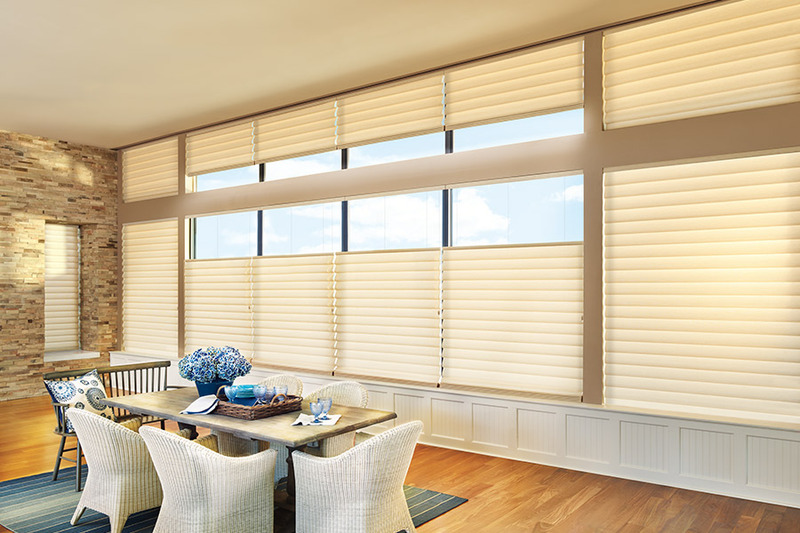 Among the glorious things about southern California are the climate and the quality of light, qualities that call for the correct types of window treatments. For most of the year we have warm Mediterranean-weather, with brilliant sunlight. For no more than a few weeks the skies gray over and the temperature drops down to the 40s and 50s, if that. Let’s face it, we don’t live in Buffalo. 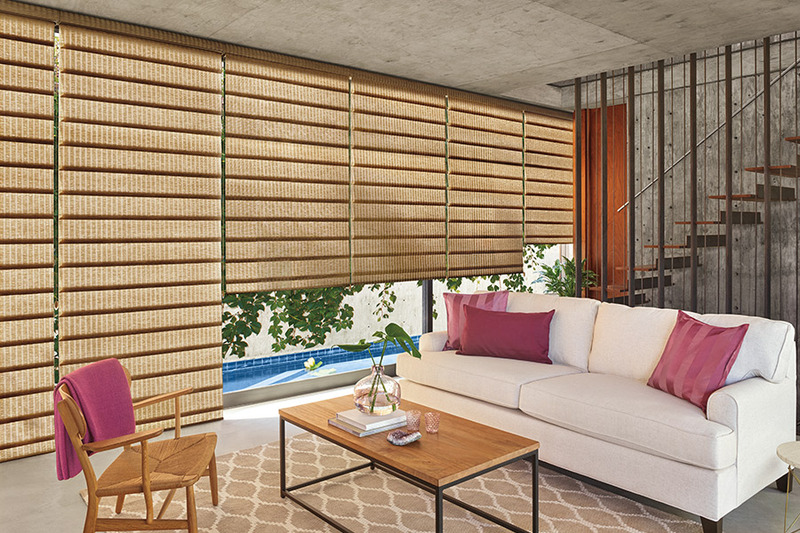 However, window treatments designed with our climate in mind, make our housing more comfortable by filtering the light, moderating inside temperatures and providing privacy… all while looking beautiful. How much light does the room get? South facing, north facing? Are there privacy concerns between houses? In this room in particular? Do you have neighbors with blinding night lights? Are these windows opened and closed regularly? Do the windows amplify heat in the summer and conduct cold in the winter? 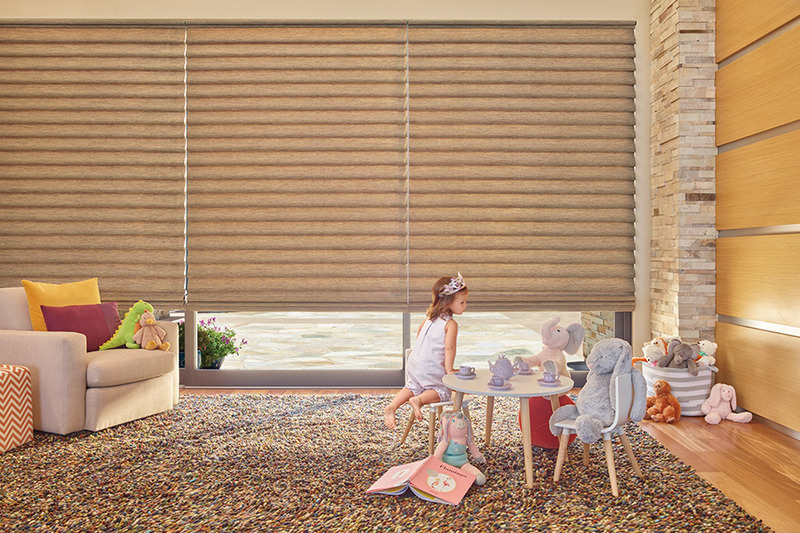 Bixby Plaza Carpets window treatment associates address your window function needs and dress them up in a beautiful package. The days of designing window treatments for the sake of having something around a window are over. 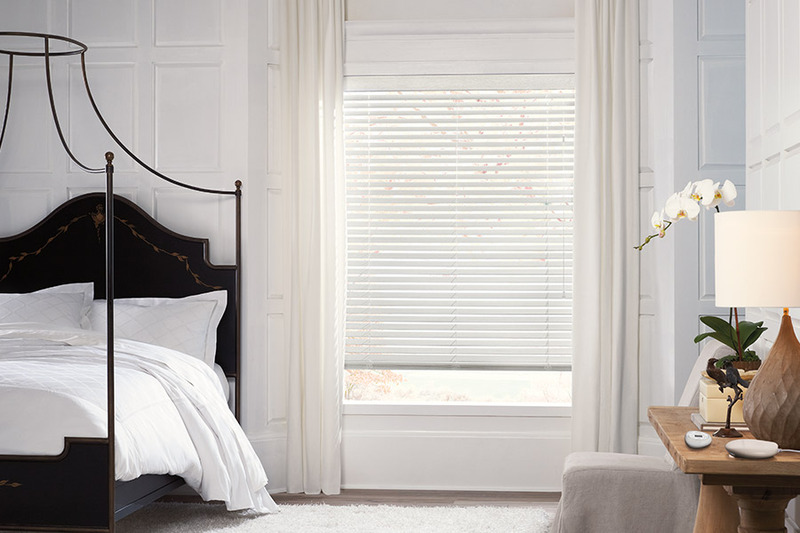 Window treatments contribute to the comfort of your residence while being attractive. Once you have the style of window treatment, then it is time to pick colors, materials and hardware, schedule installation. 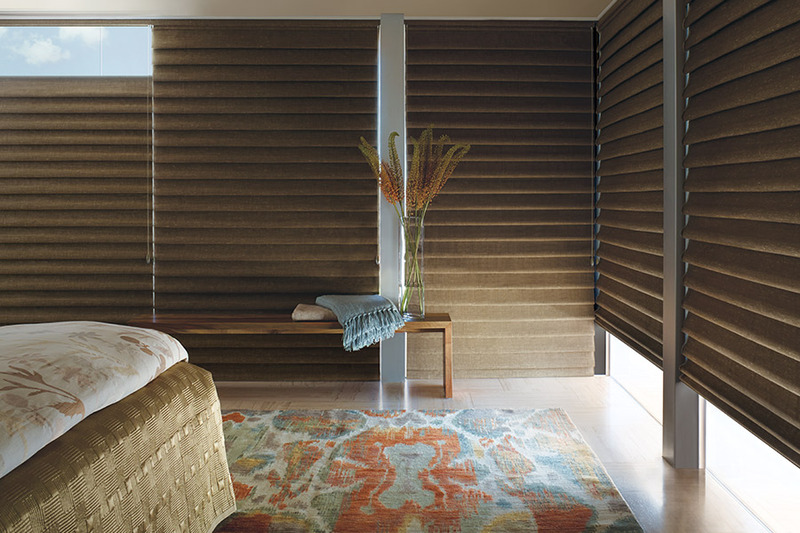 Bixby Plaza Carpets handles the installation of your window treatments so all you have to do is step back and admire. 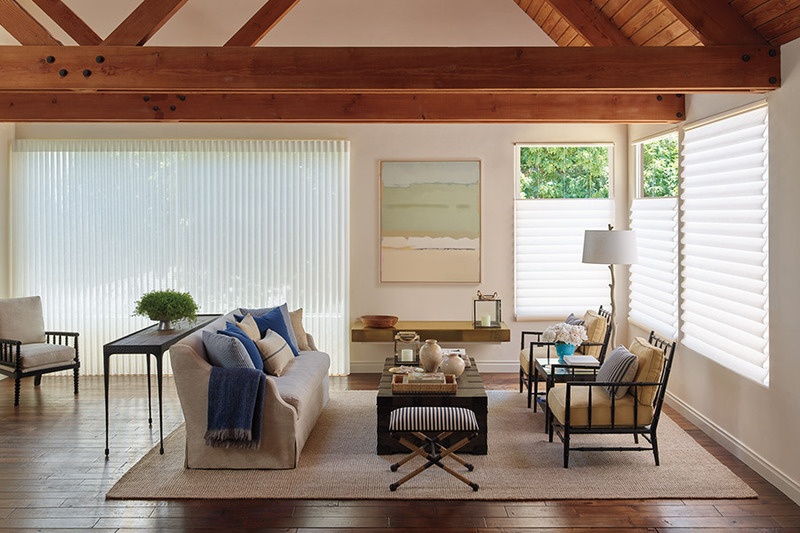 Visit one of our showrooms in either Huntington Beach or Los Alamitos or call us to schedule an appointment to discuss your window treatment requirements and needs today.